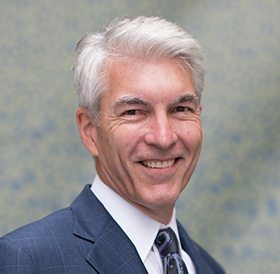 Dr. Robert Niedbalski of Northwest Hair Restoration has been performing hair transplant surgery for more than 25 years. His expertise will guide you through the surgical hair restoration process, from initial consultation to treatment and post-procedure care and maintenance. 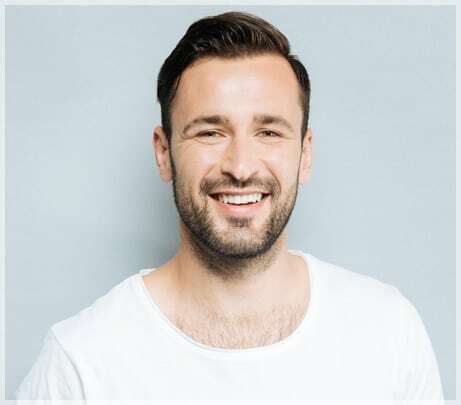 Hair transplant surgery today vastly improves upon treatments of the past, offering a comfortable and predictable process and natural-looking results. Still, progressive hair loss or the desire for thicker hair may lead to future transplant procedures. This is primarily because hair loss is a lifelong issue. Most men who develop male-pattern baldness (due to male hormones) will experience hair loss throughout their adult lives. Male pattern hair loss continues into the 60s and beyond. It is less aggressive in later years as testosterone levels naturally decline. After that, the aging process tends to thin the entire head of hair. Using modern techniques, hair transplant surgery specialists can transplant a larger number of hair follicles in a single surgical session, greatly reducing the number of procedures needed to achieve the desired result. Call the experts patients and peers trust: Northwest Hair Restoration of Tacoma, Seattle, and Spokane, Washington. You can reach us at (253) 572-2949 or use our convenient online form to schedule your free consultation today.